Kolkata (West Bengal) [India], Mar 12 (ANI): Amid reports of her meeting with BJP leader Mukul Roy, Congress leader Deepa Das Munshi on Tuesday rebutted news of her joining the party. 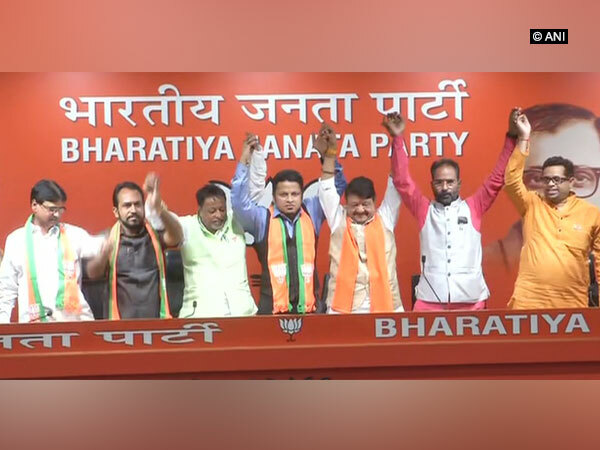 New Delhi, [India], Mar 12 (ANI): Trinamool Congress' former MP Anupam Hazra joined BJP on Tuesday in the presence of BJP leaders Kailash Vijayvargiya and Mukul Roy. New Delhi [India], March 11 (ANI): Two leaders of West Bengal Congress and one from Trinamool Congress joined Bharatiya Janata Party (BJP) on Monday. 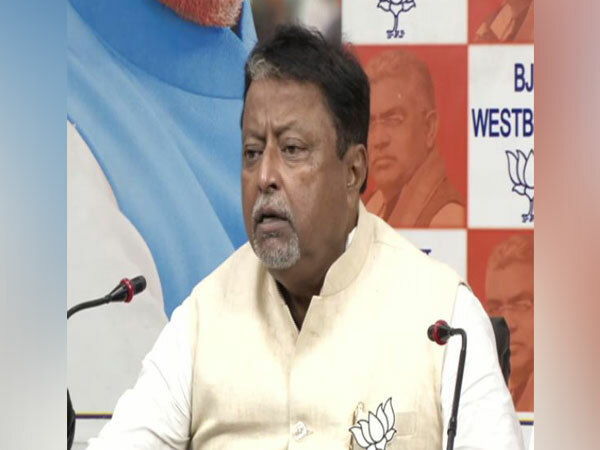 Kolkata (West Bengal) [India], Feb 13 (ANI): The Calcutta High Court on Wednesday granted anticipatory bail to BJP leader Mukul Roy in connection with TMC MLA Satyajit Biswas's murder case. 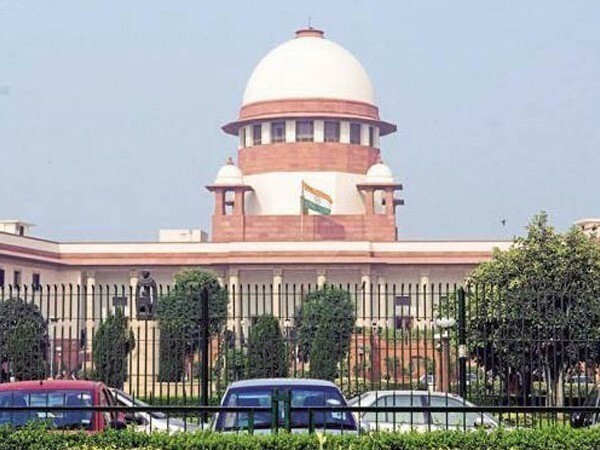 Kolkata (West Bengal) [India], Feb 12 (ANI): BJP leader Mukul Roy on Tuesday filed an anticipatory bail in Calcutta High Court division bench in connection with TMC MLA Satyajit Biswas' murder case. Kolkata (West Bengal) [India], Feb 10 (ANI): BJP leader Mukul Roy on Sunday claimed that allegations were being levelled on his party over TMC legislator Satyajit Biswas's death based on directions issued by West Bengal Chief Minister Mamata Banerjee. Dum Dum (West Bengal) [India], Oct 14 (ANI): A 43-year-old man who was injured in the explosion which took place earlier this month in Dum Dum passes away on Sunday, taking the death toll to two.